Generally speaking, whistleblowers are those who expose misconduct (e.g., fraud, abuse, or illegal activity) within an organization. Legal protections for employees who report illegal misconduct by their employers have increased dramatically since the late 1970s when such protections were first adopted for federal employees in the Civil Service Reform Act of 1978. 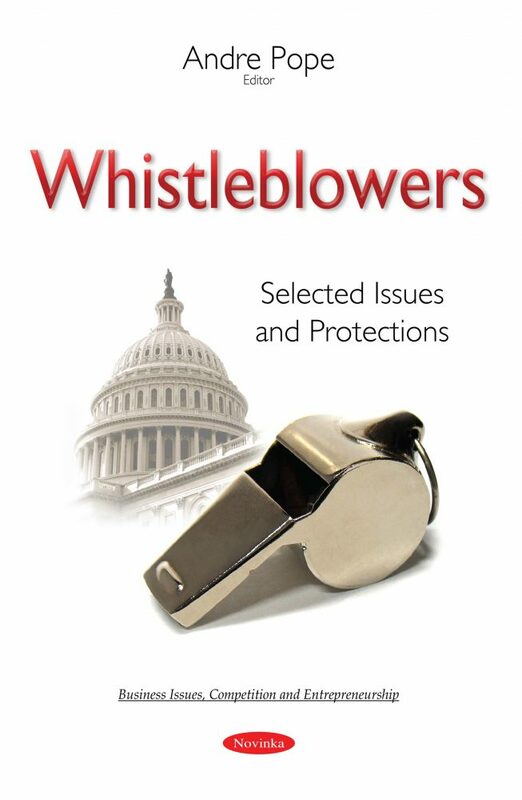 Since that time, with the enactment of the Whistleblower Protection Act of 1989, Congress has expanded such protections for federal employees.